Am : 8h00 Depart from your hotel to Maichau. Stop in HoaBinh to see the Hydro Electric Central. Continue to Maichau, stop over on the way. 13h00 Arrive at Maichau. Pm : Short trekking to visit Thai village, BanVan & BanLac. Overnight at Pomcong village in Maichau. Am : 8h00 Depart to Sonla. Stop to visit small ethnic hamlets scattering along the way from Yen Chau, Moc Chau (Muong people). Luch on the way. 14h00 Arrive Sonla. Visit Old Prison of Sonla. Overnight in Sonla. 7h30 Breakfast at hotel.Visit the hill-tribe hamlets including the Black Tay, Meo, Muong and White Tay. Vân Long pass, Ban Nâm Na and other villages in the surroundings). Then depart to Laichau. Short walk on the way. 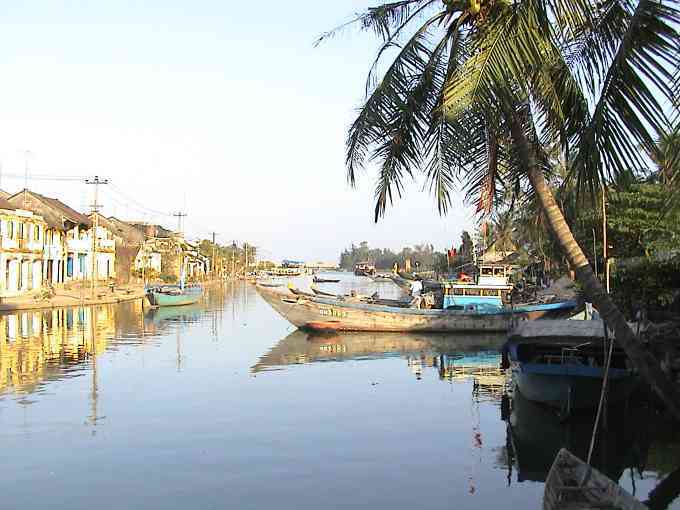 Stop to visit Thuan Chau Market on the way. Overnight at Laichau. Breakfast at hotel. 8h00 Full day boat trip along on the Da River and visit minorities villages at the river banks - cruising through many verdant valley. 17h00 Return to hotel. 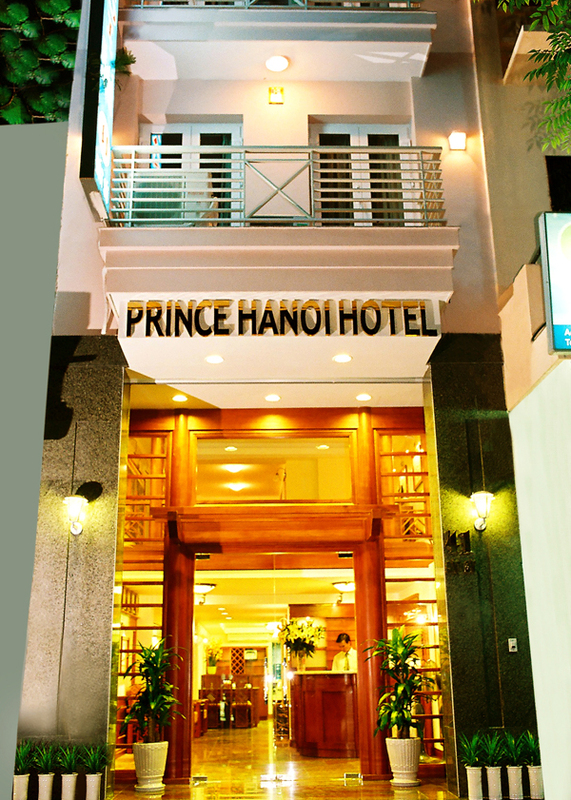 Overnight at LanAnh hotel in Laichau. Am : 7h30 Drive Lai Chau to SinHo . Sightseeing stops on the way for breathtaking scenery. Pm : 16h00 arrive BaSo town. Overnight at Lananh hotel in Laichau. Am : 8h00 Depart to Sapa. Strolling through the colourful market at Tam Duong early in the morning where you will meet many different ethnic minority communities. After the market, you will head out on another one of Northern Vietnam's most spectacular roads on the way to Sapa. Arriver in the old French colonial hill station of Sapa late in the afternoon. Free time after check-in until dinner at a local restaurant. Overnight at the hotel. Breakfast and relax.. Walk around Sapa and then start from Sapa at 12:00 PM by jeep to visit a village of the Black H'mong (LaoChaiSan). Go though hillsides along MuongHoa river. Cross the river by a suspension bridge to reach LaoChai village. Take the paths across the paddy fields to get to the 3rd village of the Dzay minority (TaVan) and Stay the night at a Dzay family in this village. Picnic lunch on the way and dinner at the family. Breakfast with the local family and then get to a village located at the foot of HoangLienSon range via bamboo forests. Visit a waterfall and a rattan bridge. After the village, get down to the river, cross it and keep going to SuPan village for 2 minorities - The H'mong and the Red Dzao. . Get off the road to go down hill to BanHo village. Overnight at Ban Ho with a Tay family who have houses on stilts. Return and overnight at hotel in Sapa. Depart at 6.00 a.m. for Bacha. Stop on the way for sightseeing. visit ethnic hamlets and take photographs. You will have time to visit the houses on stilt of H'Mong, Dzao, minorities in Bacha. Overnight in Bacha. 7h00 Am Return to Hanoi. More stop on the way. Lunch at PhoRang town. - Transportation by Hi Lander or Landcruiser with aircondition as tour program indicated. - PrivateBoat trip on Da river. - Lunches & dinners .